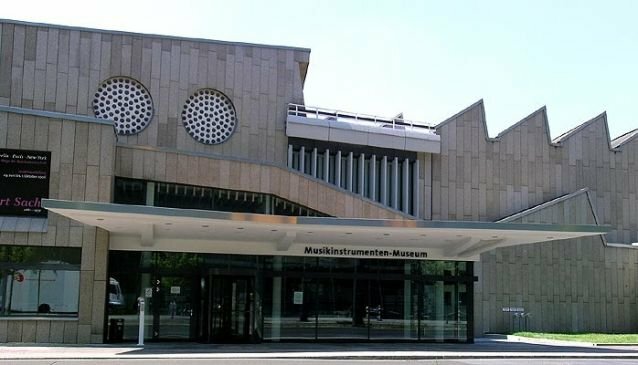 This central Berlin location is home to both the Musical Instruments Museum and the State Institute for Musical research. Open every day from 9.00am until 5.00pm with extended hours on Thursdays until 10.00pm. The museum holds over 3500 instruments, some dating from the 16th century, on 1 ½ floors. Stringed instruments are abundant with a side exhibit of wind instruments. Visitors are advised to rent an audio guide allowing you hear any specific instrument being played. In addition, groups can reserve a professional musician who will perform on specific instruments. The biggest attraction is the enormous Mighty Wurlitzer and the museum is one of the few places world-wide to hear this 1929, 128 pipe organ donated by the original Siemens family. Performances are each Thursday at 6pm and Saturdays at noon.